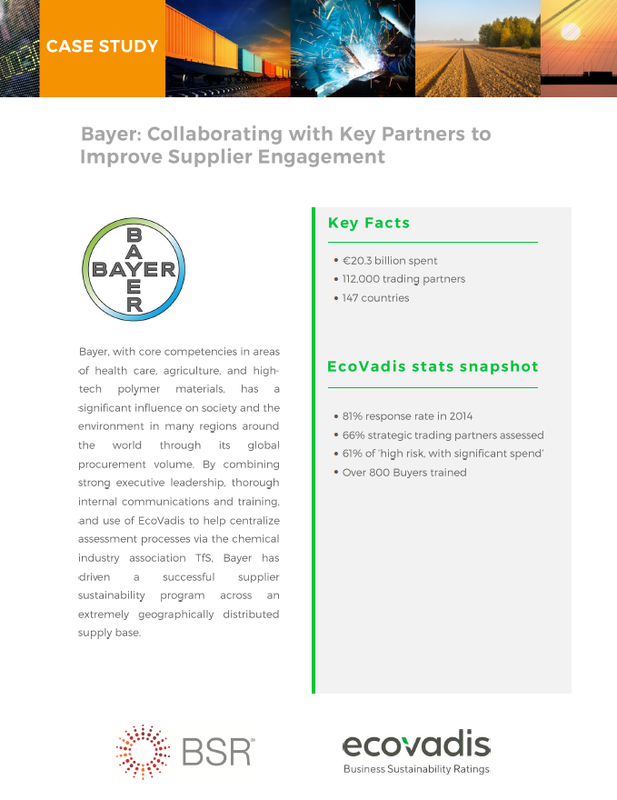 Together for Sustainability (TfS) is an industry collaboration focused on driving improvements in terms of supply chain sustainability in the chemical industry. 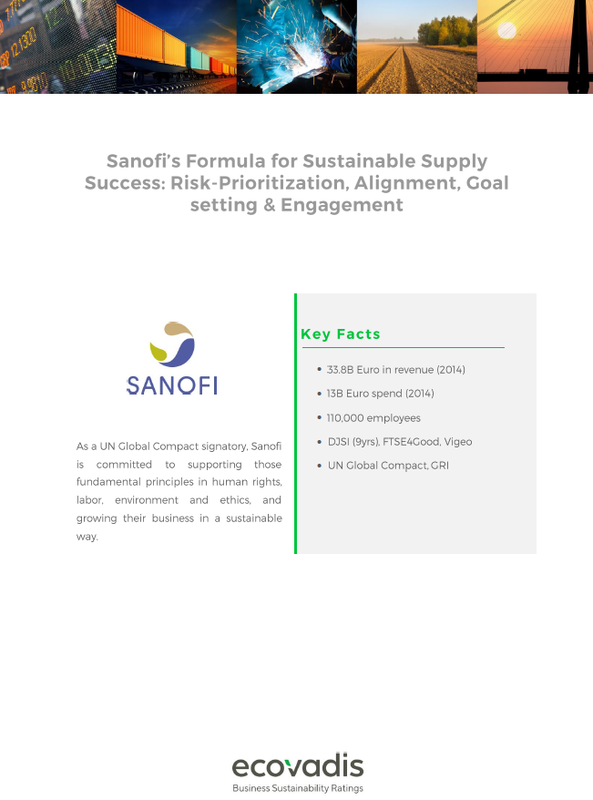 This paper, based on the case study that won the ‘Market Transformation Award’ from Sustainable Purchasing Leadership Council in 2016, illustrates the power of this collaboration. Today, TfS brings together 22 players in the chemical industry to adopt a harmonized set of assessment and audit processes, running on a common platform to achieve significant, measurable CSR performance improvements in its supply chain. Rüdiger Eberhard, President of TfS and Chief Procurement Officer of Evonik Industries.